FLC Thanh Hóa last weekend introduced its new head coach, Marian Mihail from Romania. The 59-year-old coach is a former national player and has played professionally for 17 years as a right winger and full-back. Mihail became a manager in 1996 and coached top-flight Romanian teams FC Brasou and FC Bacau. He was also head of the technical department at Steaua Bucharest, Romania’s most successful club, and was responsible for the first team, recruiting players, scouting and the academy. He won two major trophies with the team during the 2000-2001 season. Mihail also managed clubs in the Middle East, including Al Qardaha and Al Riyadh. 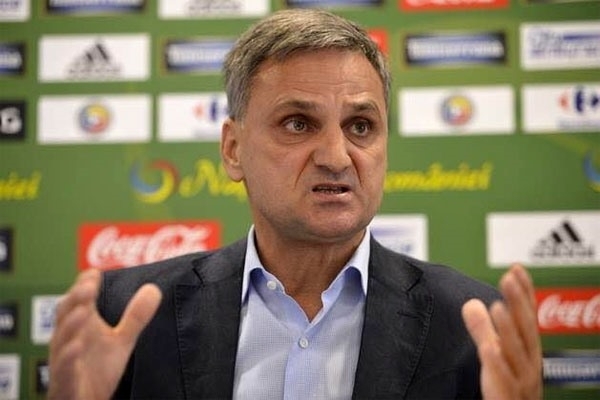 In August 2011, Mihail was appointed as national technical director of the Romanian Football Federation, taking responsibility for the overall development and direction of football in the country. 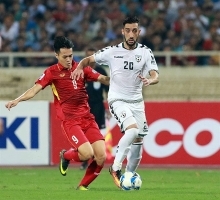 Before coming to Việt Nam, Mihail coached Zakho FC in Iraq. 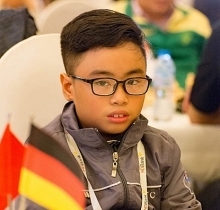 He is expected to lift the Thanh Hóa team, which finished second in the V. League this season, to the top position, as well as win the first ever Premier League trophy, after leading the club at the upcoming Asian Football Confederation’s Champions League. The terms of the contract between Mihail and the club were not revealed, but it will be modified depending on the team’s results.